Jurgen Locadia got the only goal as Brighton ended 2018 with a hard-fought 1-0 Premier League win against Everton this afternoon. Here's how we rated the players of both teams. Albion remain 13th in the Premier League table but are now 11 points clear of the bottom three. Everton are tenth, two points better off than the Seagulls. First Premier League appearance. Claimed early cross well to settle any nerves. Superbly denied Richarlison in the first half and pushed another shot from the Everton striker on to a post in the second period. Lively throughout and defended well down the right. Handled the threat of Digne and Bernard well. Dominant in the air when Albion defended set-pieces against the club where he began his career. 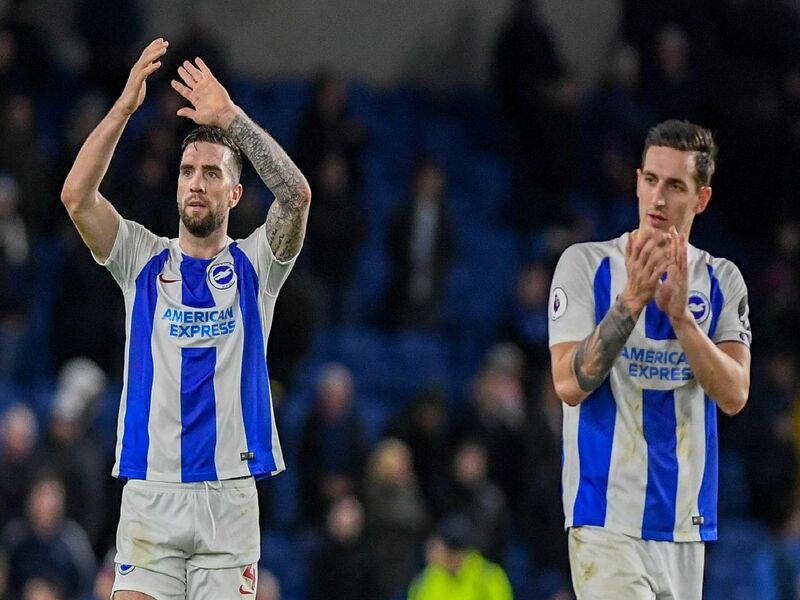 At the halfway stage of the campaign is right in the running for Brighton's player of the season. Superb in the centre of defence alongside Duffy. Back in the team after serving one-game ban. Good battle with Richarlison. Sponsor's man of the match.